1. 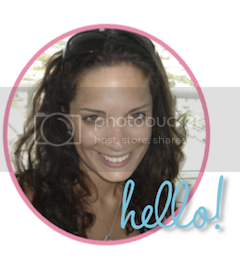 I am in a huge fight with my school district (kidding... kind of). 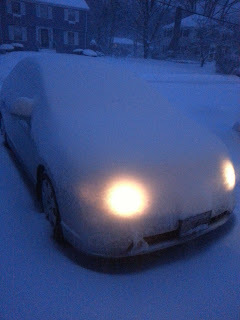 This is what I saw when I went to clean off my car at 5:45 am. Yes, we still had school today, despite the foot or more of snow that fell. The best part? IT DID NOT STOP SNOWING UNTIL DISMISSAL. I had six students come to school today, out of 22. Really?!? Here is another snow shot, stolen from my bff Kendra. In case you can't tell, it is her patio set absolutely buried when she got home from school. Rude, I tell you! 2. New philosophy: If you have to go to school in a blizzard, have fun with it. 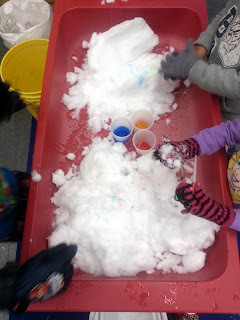 We put snow in the water table. I added cups of colored water and eyedroppers. The kids LOVED IT! 3. 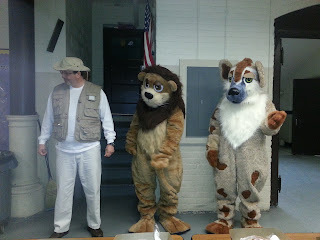 Lou the Lion and Heidi the Hyena came to school to get us excited about eating breakfast. My kids loved it (except for one little one, who hid behind me the entire time and clung to my arm for dear life). Shout out to our awesome PE teacher for finding all kinds of opportunities for our little ones. 4. My fiance and I went on a two day crazy maniac roadtrip to scout out tons of wedding venues. It was so fun! At least the flowers were pretty! I am head over heels for tulips.